Here at WKW Precision Engineering we place ourselves as one of Yorkshires’ top subcontract engineers. Based in the North of England we produce high tolerance precision components, manufactured to exacting customer requirements. As a customer you can be sure that any enquiries and orders placed will be handled professionally from beginning to end. For a full list of our machining capacities please download now. WKW Precision Engineering will provide you with a bespoke subcontract service conforming to the highest quality standards managed by fully certified management and a very experienced team. Manufacturing since 1970, WKW Precision Engineering have truly become a global manufacturing company. Customer Service lies at the heart of the companies philosophy and the adoption of lean manufacturing, we ensure that you the customer receive top quality products, delivered on time and at a very competitive price. We believe that continually investing for the future in all aspects of our business, we at WKW Precision Engineering will continue to meet and surpass your expectations. “Competitive, Reliable, Quality Service” from one place. WKW Precision Engineering is continuing its mission to be one of Yorkshires’ top subcontract manufacturer of high tolerance precision engineered components. 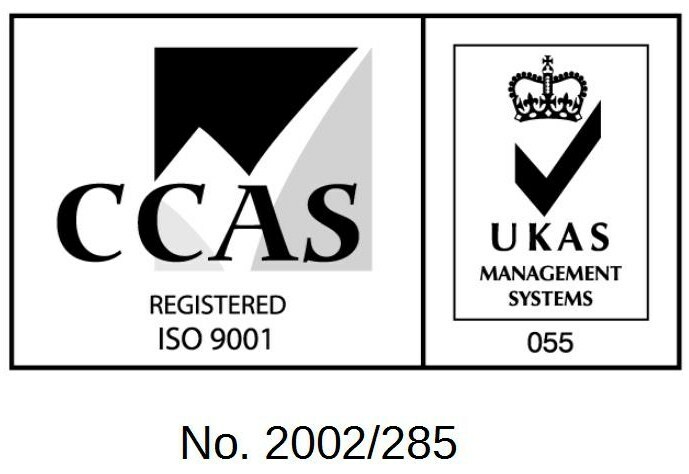 With manufacturing and inspection facilities all managed under ISO 9001:2015 we offer a one stop bespoke service in almost all areas of manufacturing and finishing, that include the experience of working with a wide range of standard and exotic materials. As a company we are proud of our commitment to produce accurate quality components to customer specification and instruction using the extensive knowledge and expertise of our “team”. As one of our primary goals we pride ourselves in great customer relations and service ensuring we process short and long term orders, providing a high quality product at a competitive price with on time delivery as key. PT236: QMS ISO 9001:2015 Internal Auditor Training Course.